Until a few years ago, the realm of fashion influencers was dominated by celebrities whose sartorial choices were taken as the Gospel truth. Young girls flocked to shops to get their hands on the dhoti pants that Sonam Kapoor unabashedly paired with crop tops and jackets in Khoobsurat and salivated over the surreal ghararas that Deepika Padukone sashayed in in Bajirao Mastani. 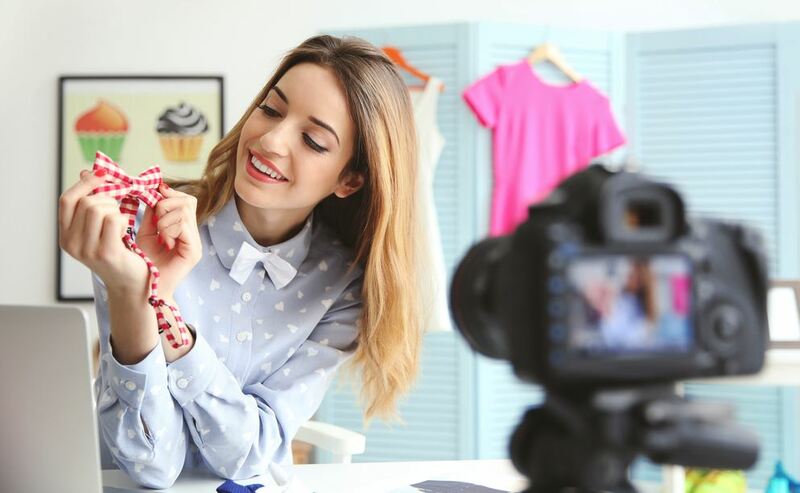 However, recent times have seen a gradual shift in fashion influencers…we have eschewed the highly stylised ensembles of celebrities for the more radical choices of popular fashion bloggers. Spearheading the premium luxury experiences industry, Palladium provides a superior shopping experience to patrons with its vast gamut of brands. In a bid to take their tryst with style to greater heights, the owners of the luxury life destination have conceived a new category of awards, the first of its kind, that will recognise and celebrate the next wave of upcoming fashion and lifestyle content-creators. It will also help foster a community of entrepreneurs that brands most covet – fashion enthusiasts and content creators. Covering 15 categories like Best Makeup Blog, Best Luxury Fashion Blog, Best Men’s Fashion Blog among others along with a host of technical fields like Excellence in Writing and Best Photo Story, these awards include a list of definitive nominations. While you can nominate three bloggers that have been largely responsible for your improved and stellar wardrobe, there is nothing stopping bloggers themselves from submitting their own names under a category of their choosing. There are also no geographical limitations; anybody from India is welcome to participate in these awards. All entries will be meticulously vetted by a jury of veterans that include designer Ritu Kumar, photographer Vickram Singh Bawa, business consultant Vikram Raizada, marketing director of Genesis Luxury Deepika Gehani, and president of Major Brands Tushar Ved. Winners will be announced in a grand awards ceremony which will be held at Palladium on February 25, 2017. Click here to nominate your favourite blogger(s).